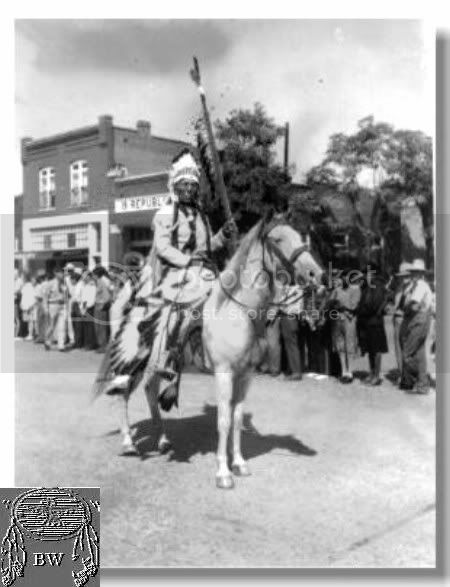 Ten Bears of the Yamparika band of Comanches spent an uneventful childhood on the Southern Plains. 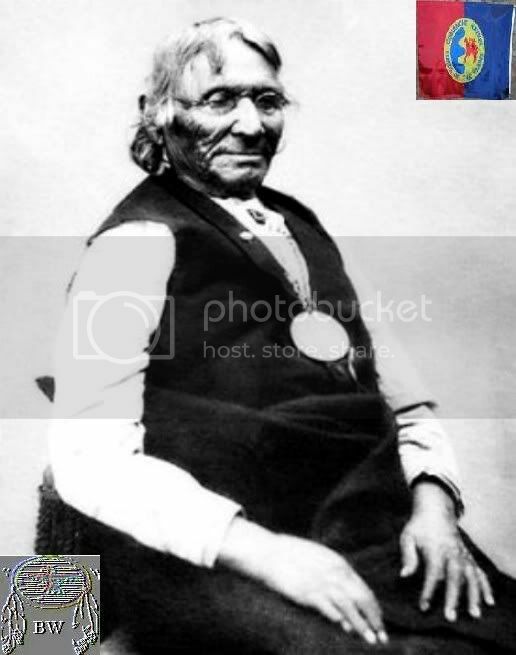 Although he was never considered a great warrior, Ten Bears became noted among whites and Indians for his compelling speeches, adroit leadership, and poetic language. Although he visited Washington, D.C., in 1863 as a Comanche leader, he failed to get any major concessions for his people from the U.S. government. Two years later, Ten Bears signed the 1865 treaty at the Little Arkansas River in Kansas, which created a reservation for the Comanches in the southwestern area of Oklahoma.